THERMAL – A traffic stop turned combative on Sunday, resulting in the death of a still unnamed subject suspected of driving under the influence. 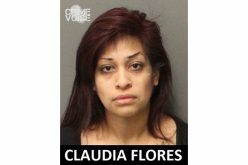 Late Sunday night, officers from the California Highway Patrol (CHP) noted a driver who appeared to be driving under the influence. When the officer attempted to stop the vehicle, which was travelling on Highway 111 near Jefferson Street, the driver refused to stop. CHP continued pursuit and eventually, the vehicle stopped on Shields Road south of Highway 111. According to Deputy Armando Muño in a press release, as soon as the vehicle halted, the driver exited while holding a shotgun. The driver was ordered to drop his weapon, but ignored the commands. CHP requested assistance from the Indio Police Department and reinforcement was dispatched to the location. Despite demands and warnings, the driver continued to hold the shotgun and fired one round. 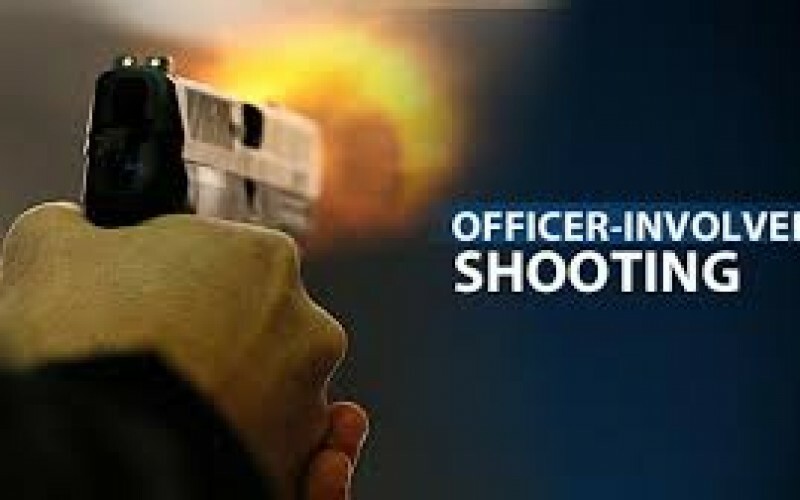 At this time, an officer returned fire, striking the suspect and killing him. The suspect was alone in the vehicle and the only civilian harmed. There were also no injuries to the officers present during the incident. The Riverside County Sheriff was asked by The California Highway Patrol and Indio Police Department to conduct an independent investigation of the incident. Investigators from the Riverside County Sheriff’s Department’s Central Homicide Unit arrived on the scene and are currently investigating the incident. The deceased driver is described as a male adult. At this time, his identity is still being withheld by the Coroner while authorities attempt to notify his next of kin. As per department policy, the involved officer’s names are also being withheld and they have been placed on administrative leave.